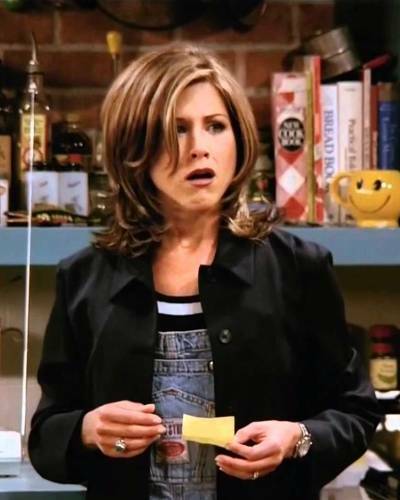 #OMG: 21 Signs You Are Having a Quarter-Life Crisis! 1. Your mother never fails to remind you that she was married/ had kids at your age. 2. You constantly think about how fun your college life was and would do anything to go back in time. 3. The thought that 30 isn’t THAT far away is quite devastating. 4. The teenagers of today never fail to scandalize you, even though you were up to no good at their age. 5. You feel like you’re nowhere near the career goals you had thought you would achieve by now, and wonder if you will ever move ahead from your super-junior position and measly salary. 6. You realize that celebrities like Miley Cyrus and Selena Gomez are at least a couple years younger than you are! 7. You’re probably working in a field that has very little to do with what you’ve studied. 8. You’ve realized that hangovers exist and you can’t party till 4 a.m. and then function like a normal adult the next day like you used to. 9. You used to be a cut-throat competitive b***h when it came to your studies, and now you can’t figure out where all that drive went! 10. Your mojo is currently at an all-time low. 11. Waking up when your alarm rings hasn’t gotten any easier. 12. You are seriously contemplating poisoning your boss. 14. You’re bored with your life and friends, and dream of just packing a bag and travelling around the world. 15. Dying alone is a fear that is growing day by day. 16. You’ve begun second-guessing every decision you’ve ever made. 17. You find yourself drinking alone and listening to sad Arijit Singh songs on loop. 18. You're worried that all those pizza-in-front-of-the-TV-dinners are beginning to show around your waist. 19. You cannot handle another break-up! 7 Khoon Maaf, anyone?! 20. You simply CANNOT attend another wedding or engagement. 21. Even though you feel completely hopeless right now, you know that if you are patient, you will soon get back on your feet - confident, calm and ready to tackle the world head on! That’s what your 20s are all about.